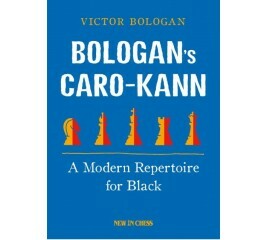 Victor Bologan presents a complete Caro-Kann repertoire for Black that is much more than just a lucidly explained and highly playable set of responses. 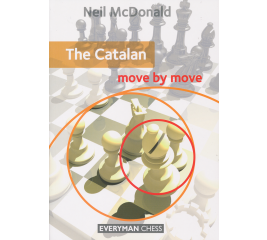 In many lines Bologan provides – as he has done in his other recent major chess opening books for New In Chess – two options to handle the Black position. 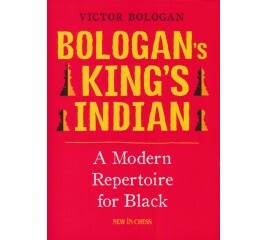 Bologan’s explanations are accessible for a wide range of players and he provides the reader with a thorough grounding in the strategic and tactical motifs. 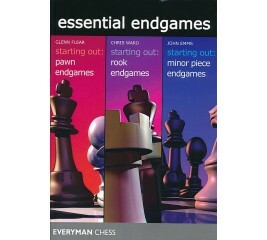 Every chess player loves to win early in the opening. 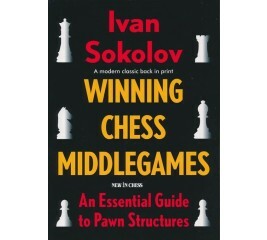 However you should never lose sight of the most important objective of your opening play: the proper development of your pawns and pieces. 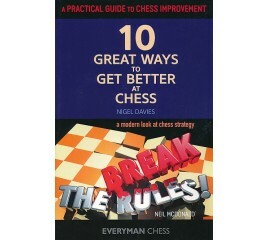 That is why this book is more than just an enjoyable collection of traps and tricks. 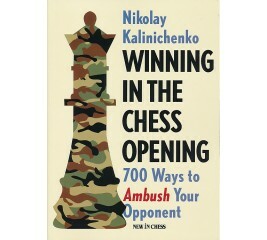 Prolific Russian chess author Nikolai Kalinichenko has collected 700 brilliant miniatures, topical games from a wide variety of players, from World Champions to amateurs. 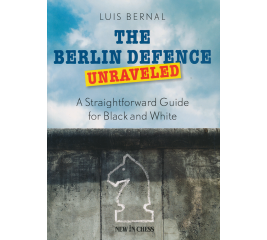 Renowned German chess trainers Erik Zude and Jörg Hickl have created an ideal club player’s repertoire for Black. 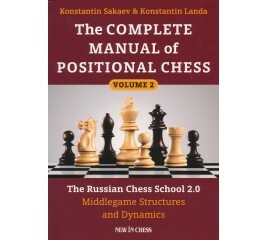 This compact manual presents a set of lines that is conveniently limited in scope, yet varied, solid and complete. 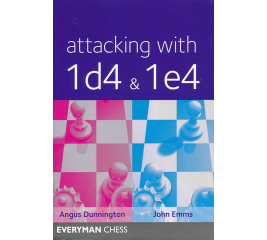 If you have an Elo rating between 1400 and 2200, you don’t need to look further because you can Play 1..d6 Against Everything! 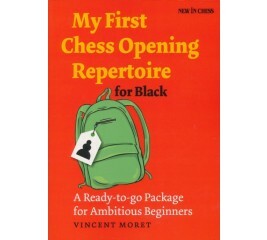 Experienced French chess trainer Vincent Moret provides a complete, ready-to-go chess opening repertoire for Black. 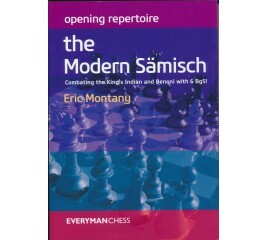 It consists of a sound set of lines that do not outdate rapidly, do not require memorization and are easy to digest for beginners and post-beginners.To show the typical plans and the underlying ideas in the various lines of his repertoire, Moret not only selected games of Grandmasters. 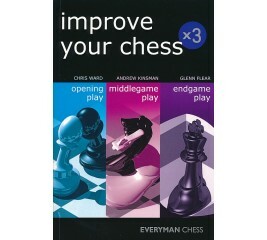 He also uses games of young, improving players to highlight the errors they tend to make. 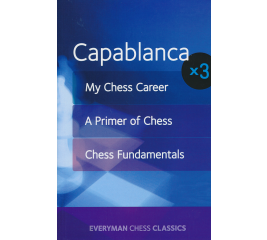 Grandmaster Evgeny Sveshnikov has played the Advance Variation in countless games with excellent results and is, as former World Champion Anatoly Karpov puts it, ‘the world expert' in this variation. 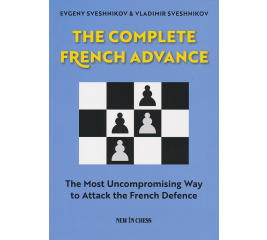 Together with his son, International Master Vladimir Sveshnikov, he has thoroughly updated and expanded his earlier investigations that he presented in his first book on the French Advance in 2003.The Sveshnikovs know that when you are teaching new patterns it is much more productive to use illustrative games than to show stand-alone, concrete variations. 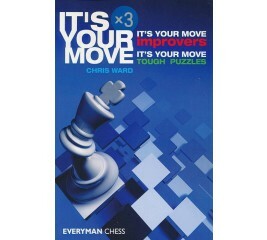 That is why they present many annotated grandmaster games in which they clearly explain the ideas and plans for both sides. 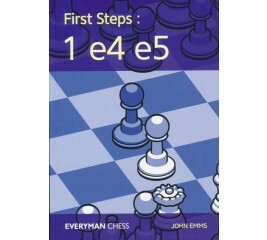 The opponent who answers 1 e4 with an emphatic 1...c5 (The Sicilian Defence) is often looking for a fight. Such players can be highly theoretically prepared and itching to launch into their own pet variations after White has opted for the main lines with an early d2-d4. 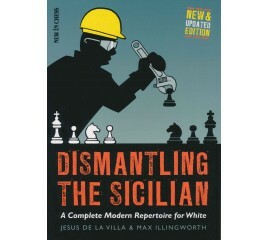 The Closed Sicilian is an ideal antidote to such aggression. 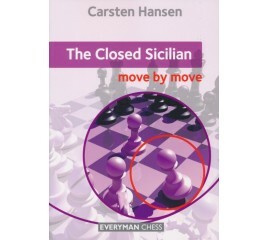 In the Closed Sicilian an awareness of the strategies and plans is far more important than the simple memorising of variations. 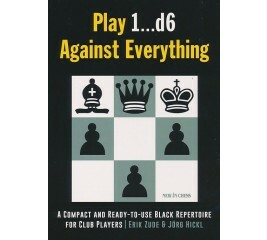 White's play is logical and the basic ideas are simple to master. 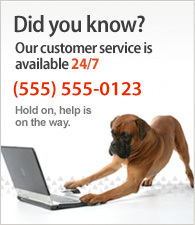 However, do not be fooled into thinking the opening is without venom. The deliberate and slow burning attack that White often builds up has resulted in numerous fine attacking victories. 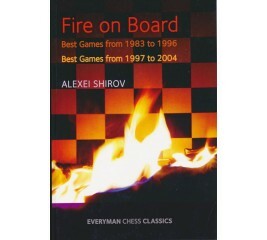 Grandmaster Alexei Shirov's best selling books, Fire on Board and Fire on Board Volume 2 are now brought together in a single volume.His penchant for wild attacking games has made him a great favourite with the chess public, who see him as natural heir to another Latvian, the former world champion Mikhail Tal. 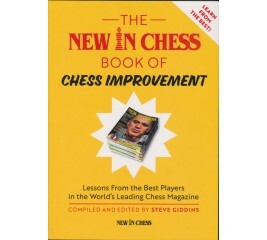 'The New in Chess Book of Improvement' is a treasure trove of study material and has chapters on attack and defense, sacrifices, material imbalances, pawn structures, endgames and various positional themes. 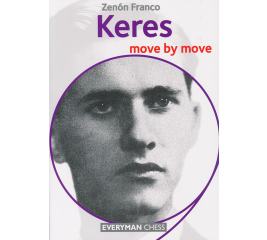 It includes masterclasses by no fewer than eight World Champions: Tal, Smyslov, Karpov, Kramnik, Anand, Topalov Carlsen and Kasparov. 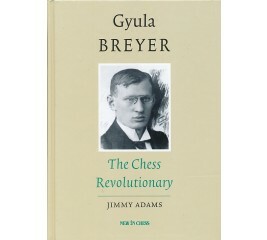 But also chess legends such as Larsen, Kortchnoi, Timman, Ivanchuk, Short, Aronian and Shirov. 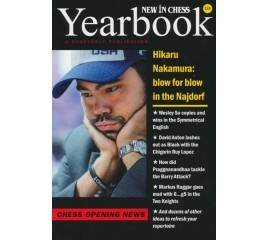 Together they represent an exciting picture of modern top level chess. 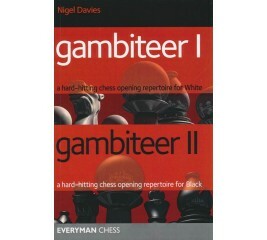 In this two volume book, published together for the first time, opening expert Nigel Davies produces a complete repertoire which is certainly not for the fainted-hearted: uncompromising and wild attacking ideas for both colours. 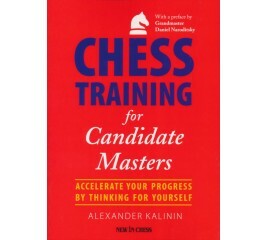 Kalinin helps players seeking the master title by showing how concrete knowledge leads to improved decisions at the board. A master must understand the importance of aesthetics, knows how to curb the influence of the computer, accepts that the classical heritage is essential in his development, learns the importance of human interaction in reaching analytical mastery and grasps how to spot and fight his weaknesses. 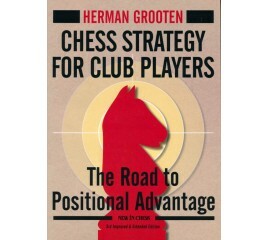 Is your natural instinct at the chessboard for caution and strategy or do you crave adventure and confrontation? 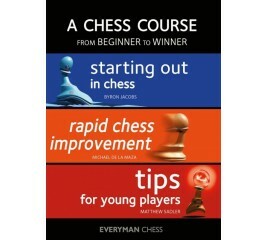 This question may be more important than you think because being aware of your personal style (and that of your opponent) is essential in your development as a chess player. 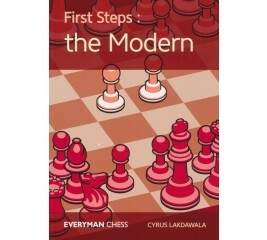 Cyrus Lakdawala does something no other chess writer has done before: he makes you reflect deeply about your style of play and its consequences. 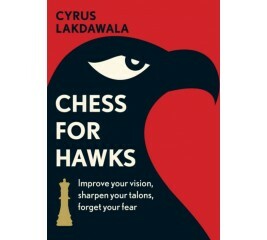 After reading Chess for Hawks you will be a stronger player because you have mastered an essential but neglected skill: you will know how to obey the position's requirements instead of your natural inclination. 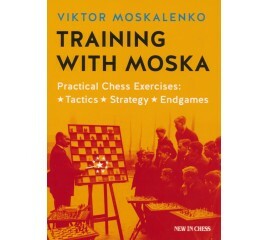 Training with Moska is a based on the best instructive material Moskalenko collected while working with amateurs for three decades. 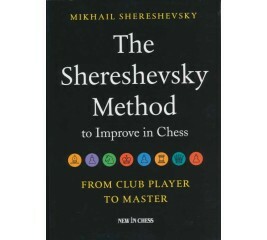 The book covers a wide variety of aspects of the game and the more than 450 instructive positions are accessible for players of a wide range of strengths. 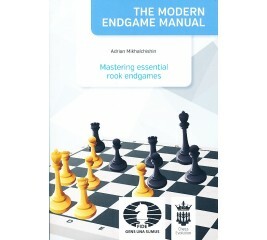 If you have an ELO rating between 1400 and 2100, this book will help you make a big step forward. 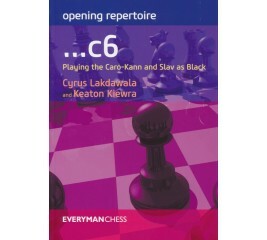 This book provides a rock solid opening repertoire for Black, using systems based on the move ...c6. 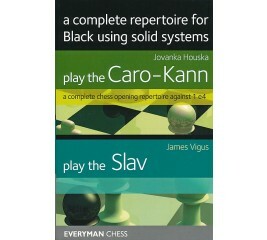 The backbone of this repertoire is the Caro-Kann versus 1 e4 and the Semi-Slav (via a Slav move order) versus 1 d4.